LAS VEGAS, NV. 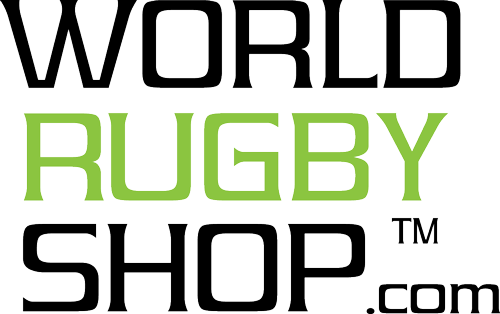 - The Men's Eagles Sevens dropped their second match of pool play to Argentina in a tight 24-26 contest at HSBC USA Sevens 2019. After opening with a 12 point lead, the United States and Argentina went back and forth, with the Argentinians taking full advantage of every USA mistake in protecting the ball. Despite having two players draw yellow cards (one in each half) Argentina remained in the fight and scored on the final play to win the match by a conversion. Carlin Isles was first to cross the tryline with an offload from a USA lineout that sent him on a classic route along the outside. Then, an Eagles Sevens turnover was stolen back by Argentina in the same breath as a high tackle on Ben Pinkelman. 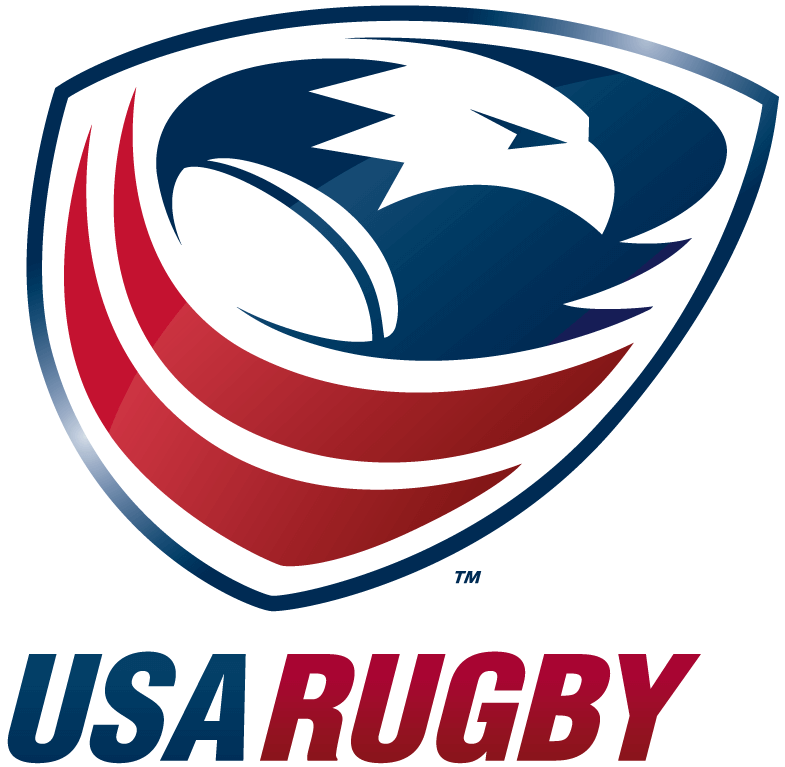 The ensuing yellow card gave the USA advantage where Folau Niua made a sharp dummy and offload to Martin Iosefo who made it 12-0. But down two scores with plenty of time to go, Argentina bounced back. After being pushed to touch on attack, the Argentinians made quick work to recover the ball and dash around U.S. defenders to score their first in the middle, 12-7. The United States was redeemed immediately with a stunning clean break by Stephen Tomasin who ran pitch-length to increase the lead 19-7 at halftime. But when play resumed, challenges on both sides of the ball tipped further to the U.S. side. Argentina claimed the opening kickoff, kept the ball moving and scored by catching the Americans off guard at the breakdown, 19-12. Then, as pressure rose, a United States' attack was interrupted by a holding on penalty that put the opposition back on offense to score and tie it up, 19-19. The game was far too close for comfort, especially for an Eagles Sevens team who has spent the bulk of this season displaying a dominance through the pool stages. With two minutes remaining, Carlin Isles got open on the left flank and ran down the stretch to make it 24-19. And though a late tackle on Isles sent another Argentinian to the sin bin, the Eagles Sevens couldn't make use of the advantage and end on a high note. 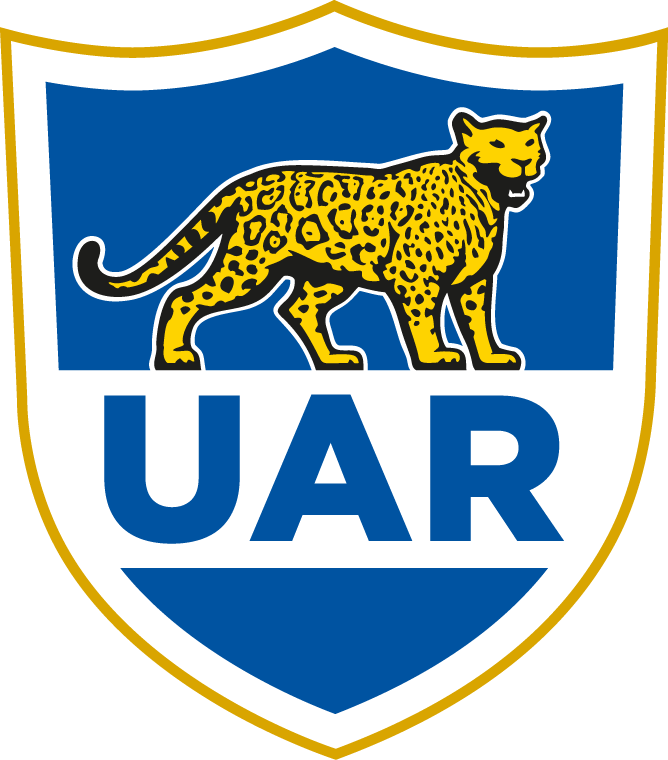 A long pass fell out of touch and awarded the Argentinians a scrum with only 35 seconds to go. On the final play, the opposing side moved patiently, keeping the rhythm in their attack and managed to score a try just outside the posts. Tied at 24 with fate decided on a conversion, fans at Sam Boyd Stadium grew boisterous as the ball sailed through the posts and the USA fell 26-24. The match was close, too close, for its entirety. With every team's status hanging in the balance of a tight World Series table, these are the matches where performance is built on precision in key areas. USA will return tomorrow to face France in the final matchup of Pool B at 4:26 PM ET, LIVE on ESPNews. There, the Eagles Sevens will be hard-pressed to ensure a Cup Quarterfinal berth later that evening. 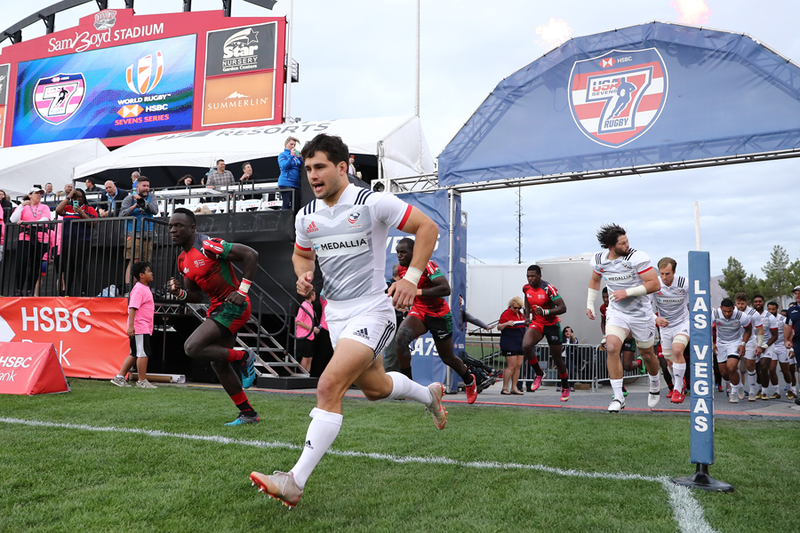 Tickets for Day Two of HSBC USA Sevens 2019 are available at usasevens.com/las-vegas.